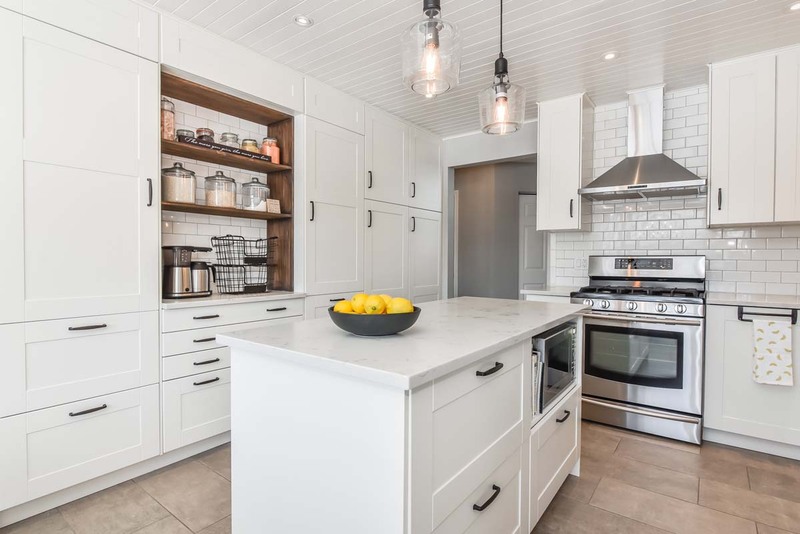 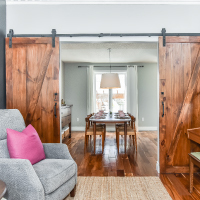 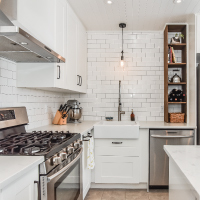 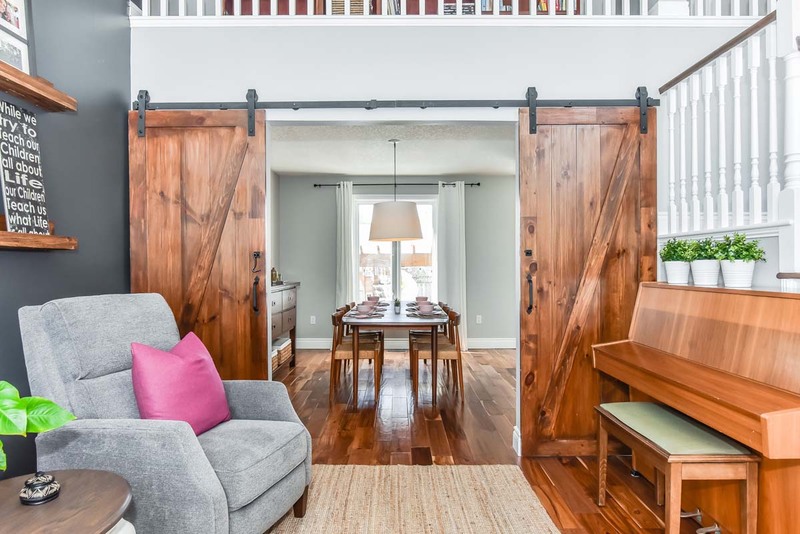 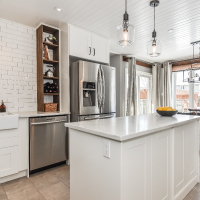 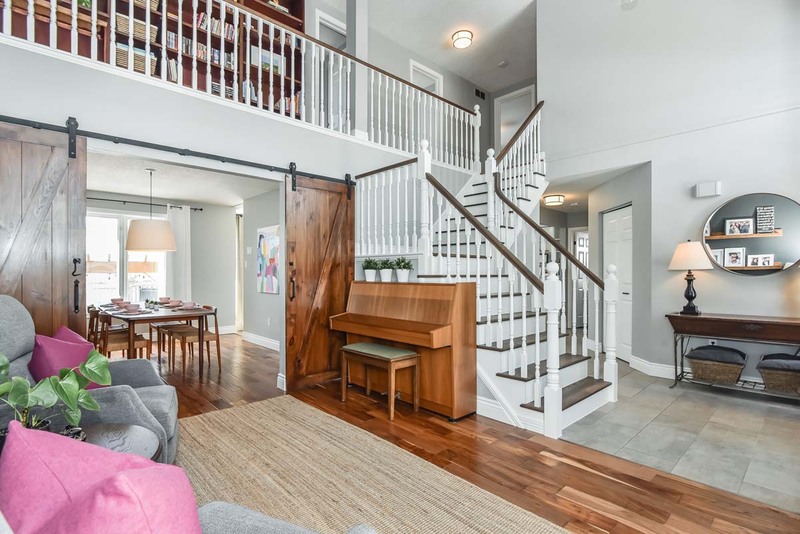 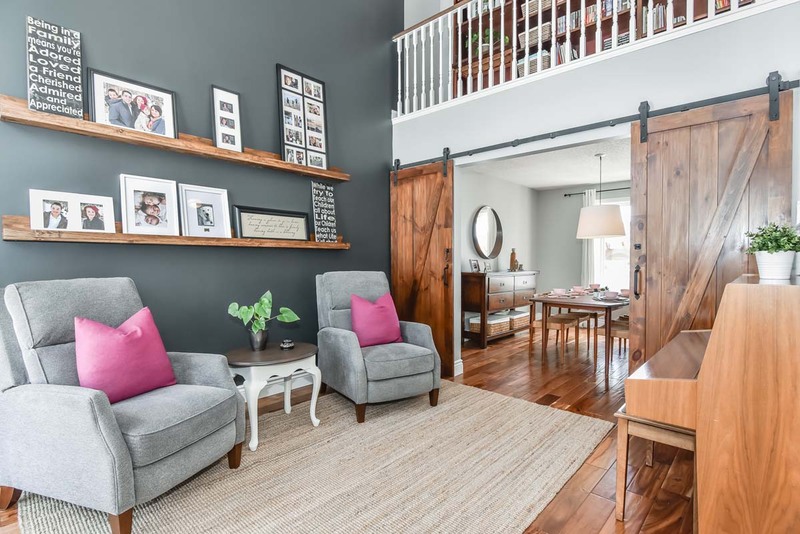 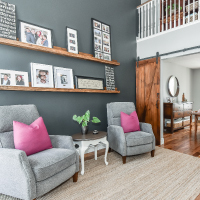 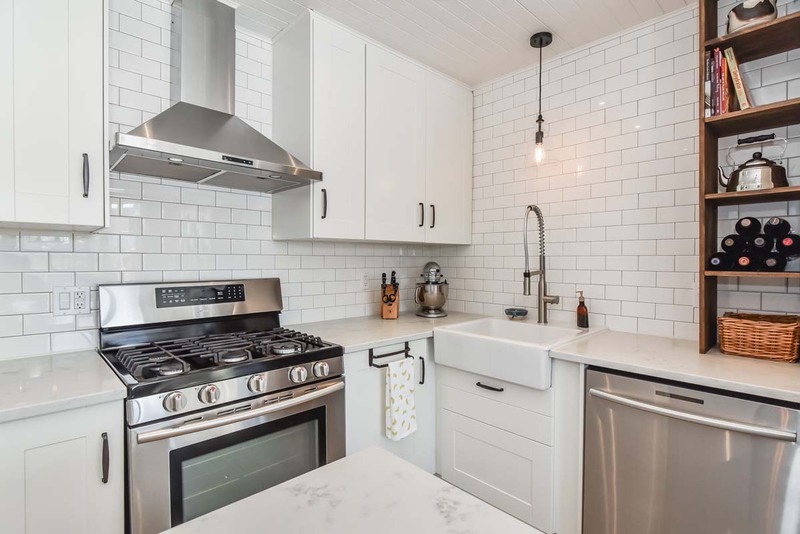 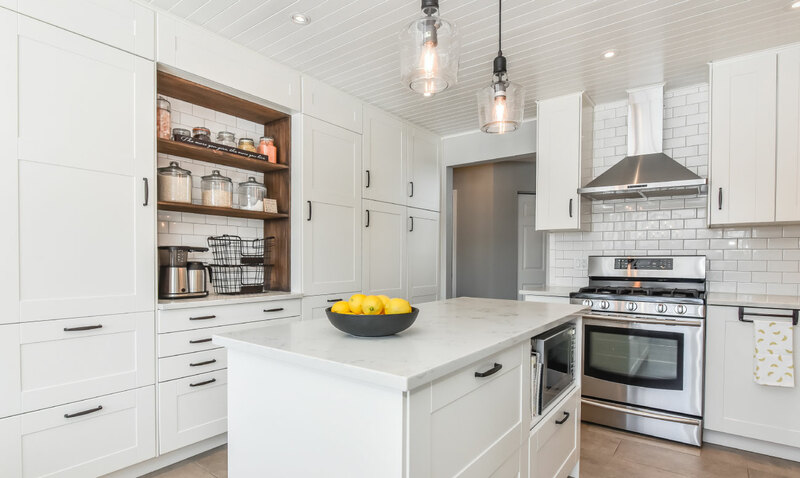 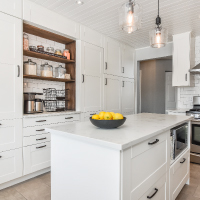 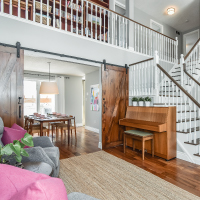 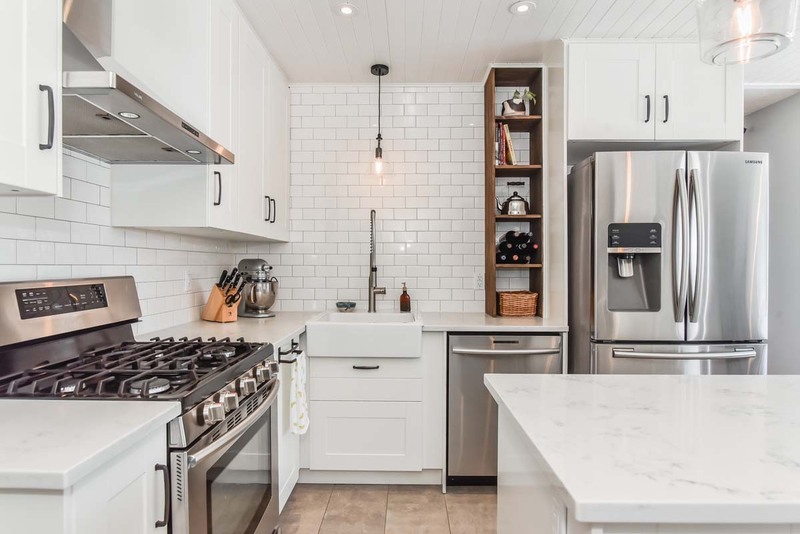 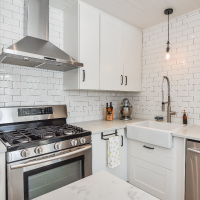 Striking just the right balance of comfort and sophistication, this modern farmhouse design emphasizes casual living with contemporary design and oozes warmth and simplicity. 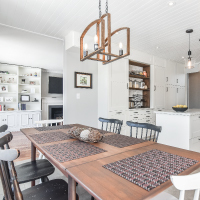 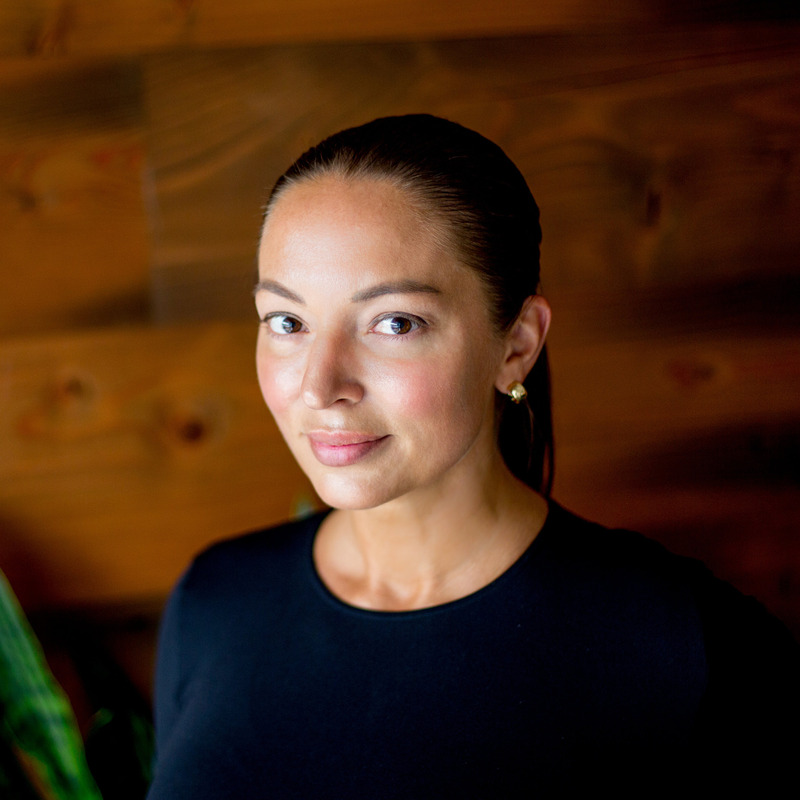 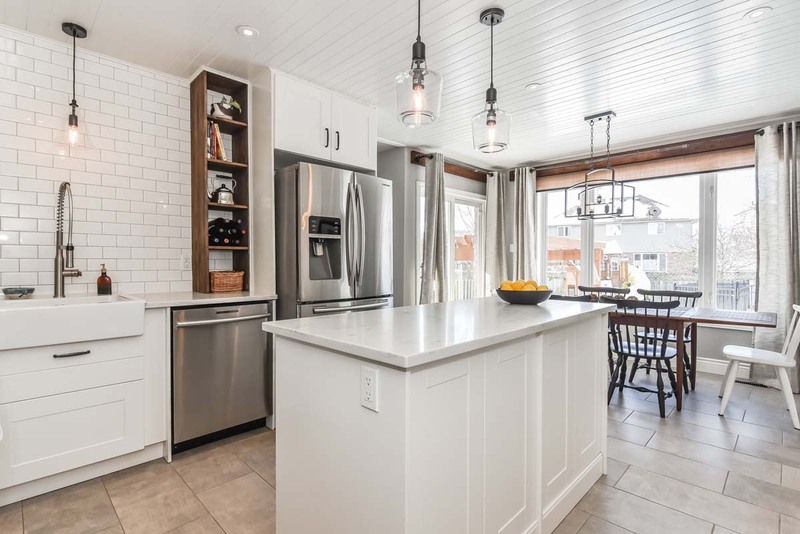 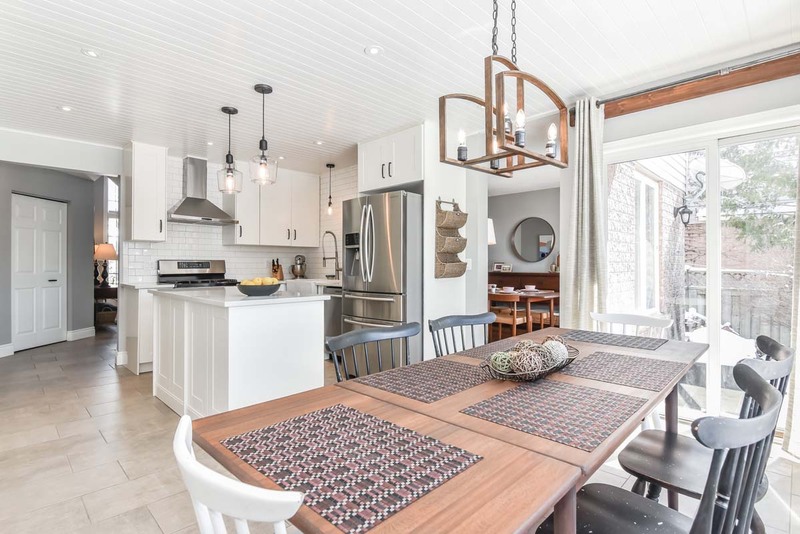 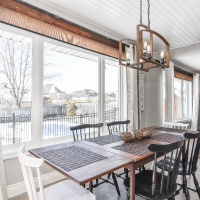 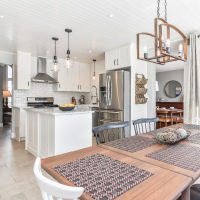 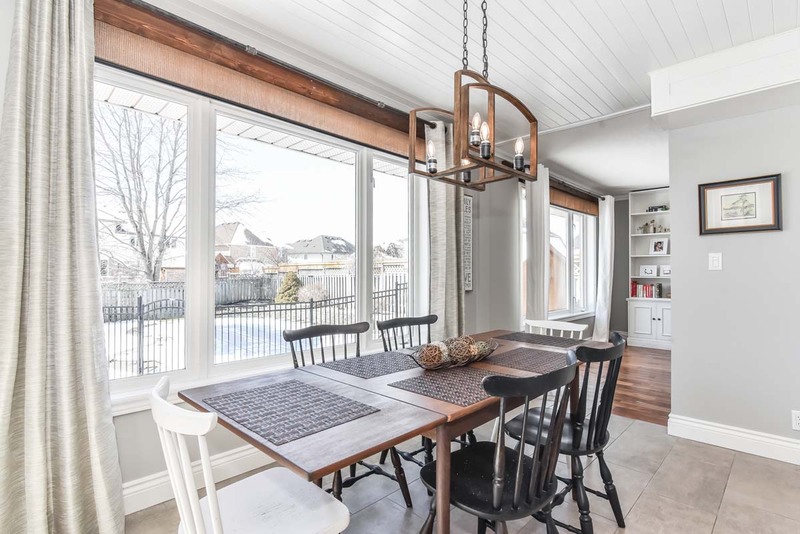 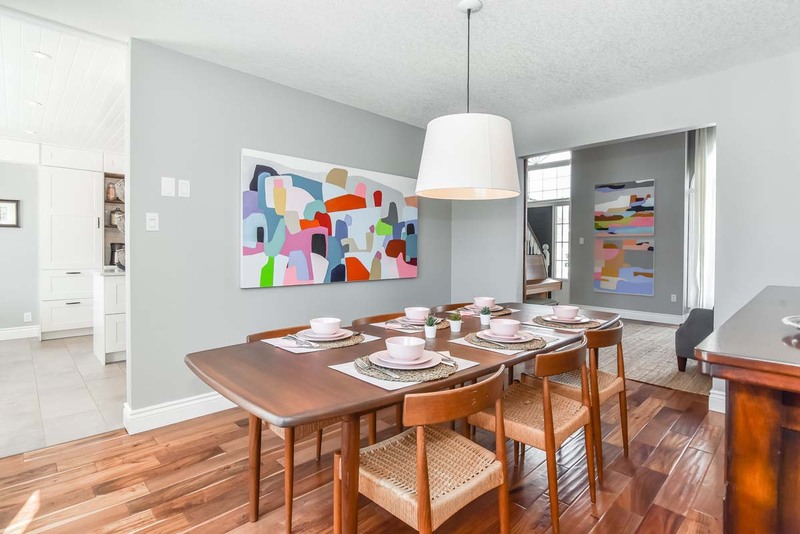 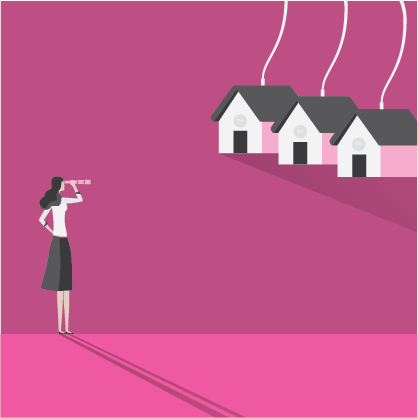 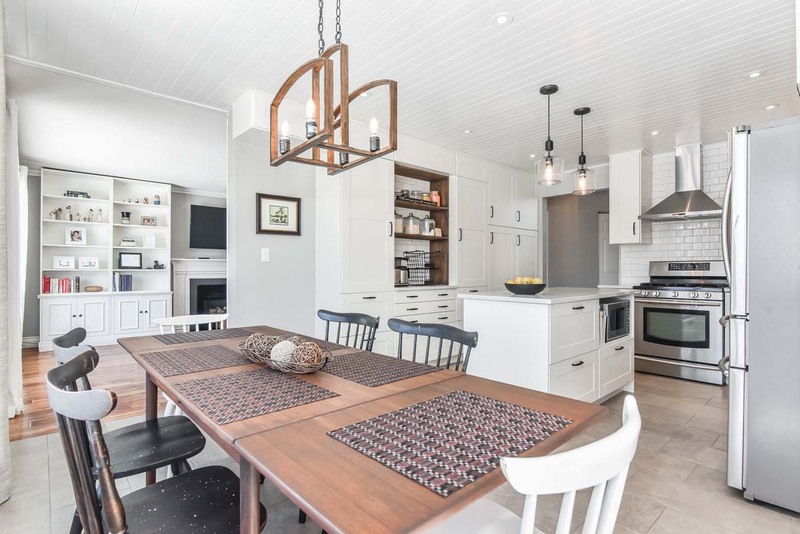 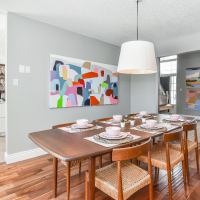 Architectural features, wood floors, renovated kitchen and modern touches are just some of my favourite features, but it's the soaring ceiling, room proportions, sightlines and abundance of natural light that make this home that much more special. 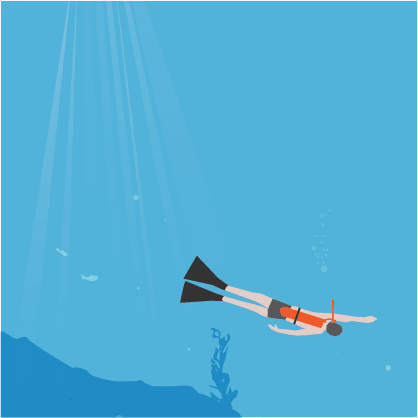 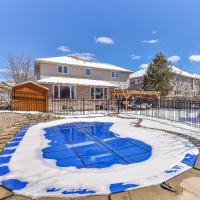 Soon, the warmer temperatures will be upon us and you will surely find yourself sitting on the patio with a cold drink, watching the kids play and contemplating your best cannon ball techniques in the gorgeous inground pool. 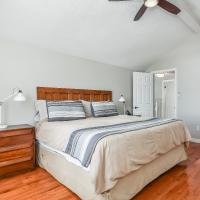 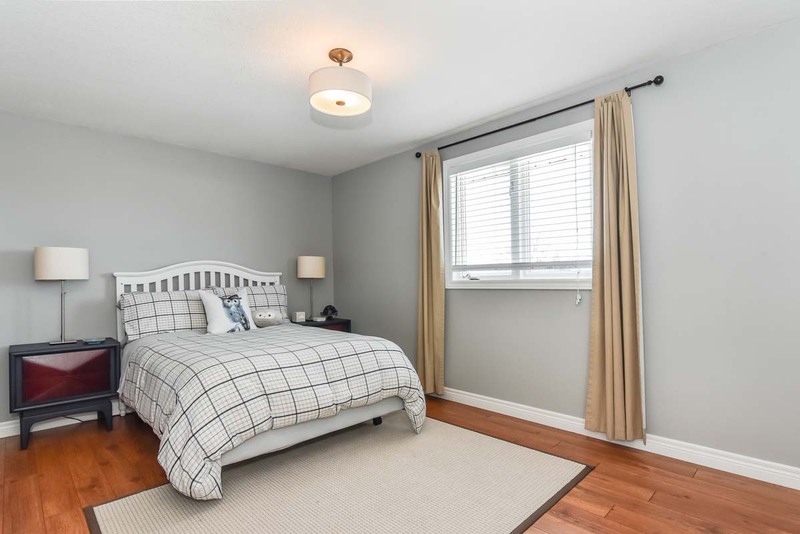 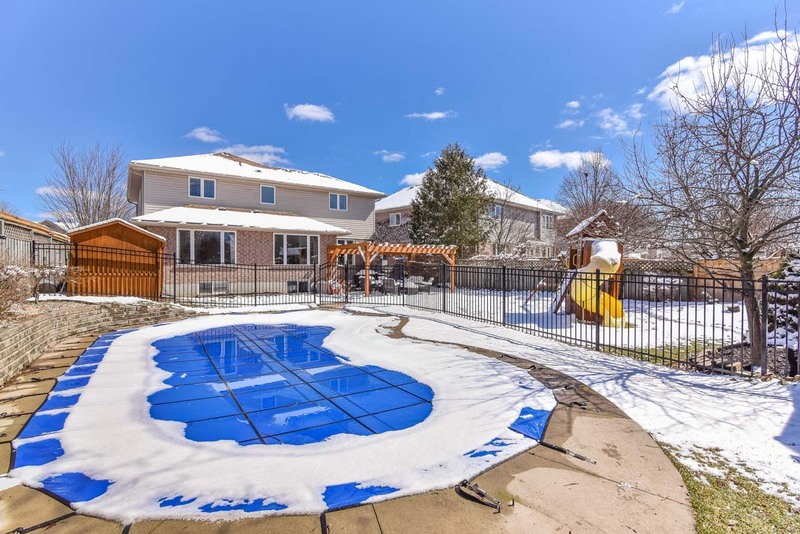 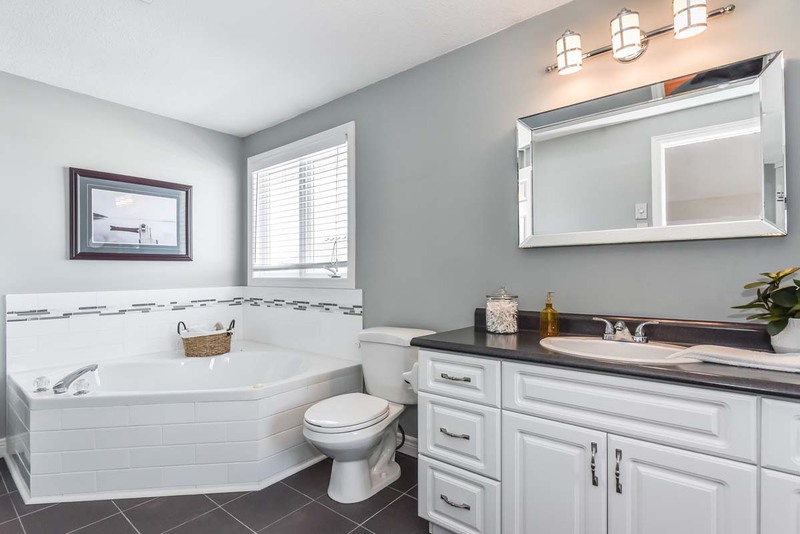 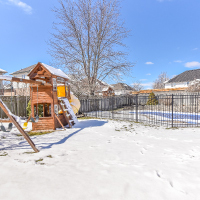 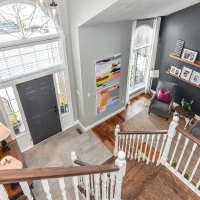 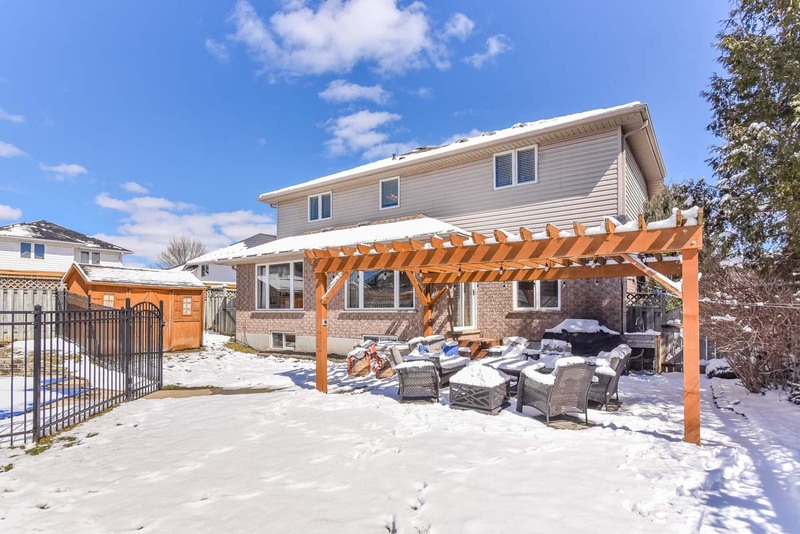 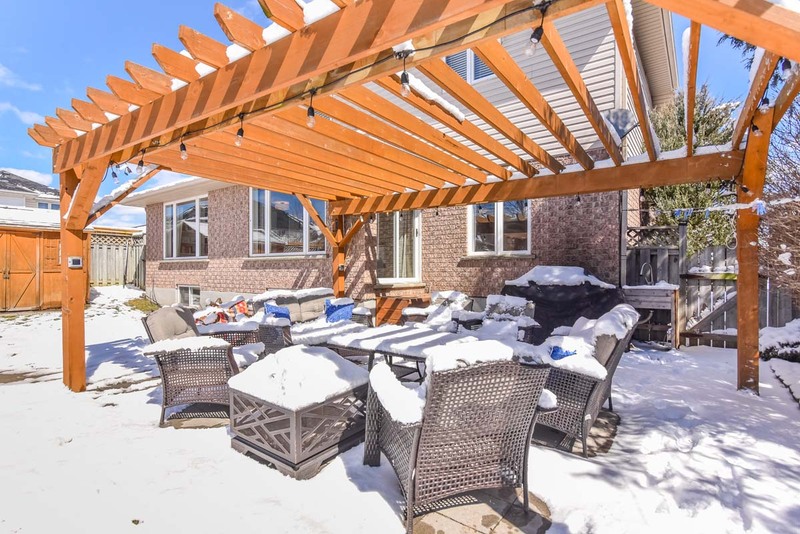 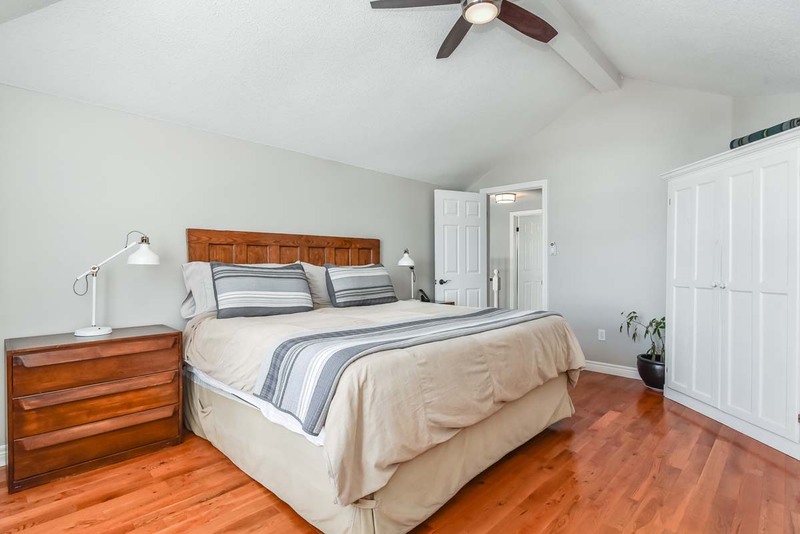 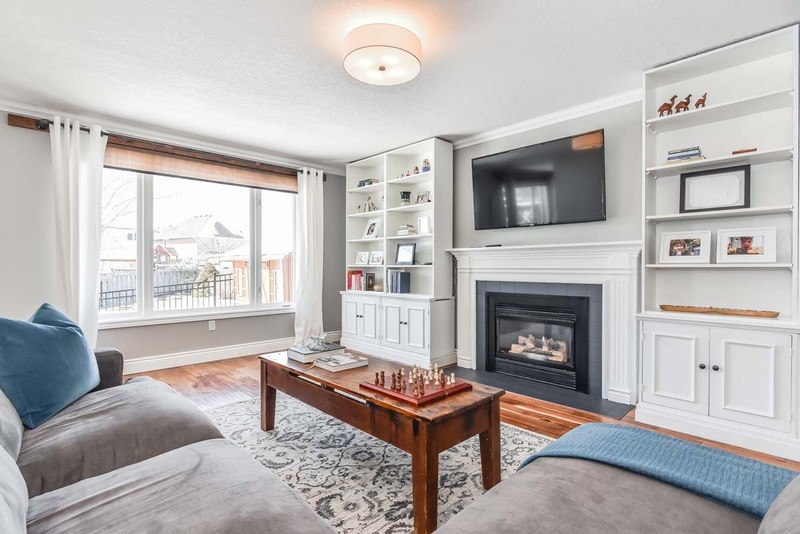 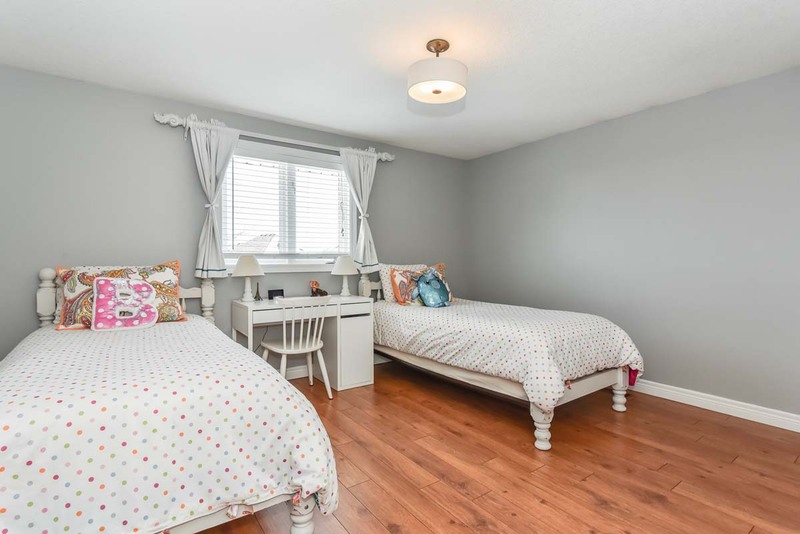 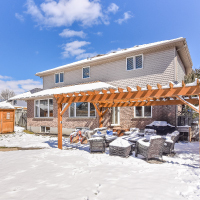 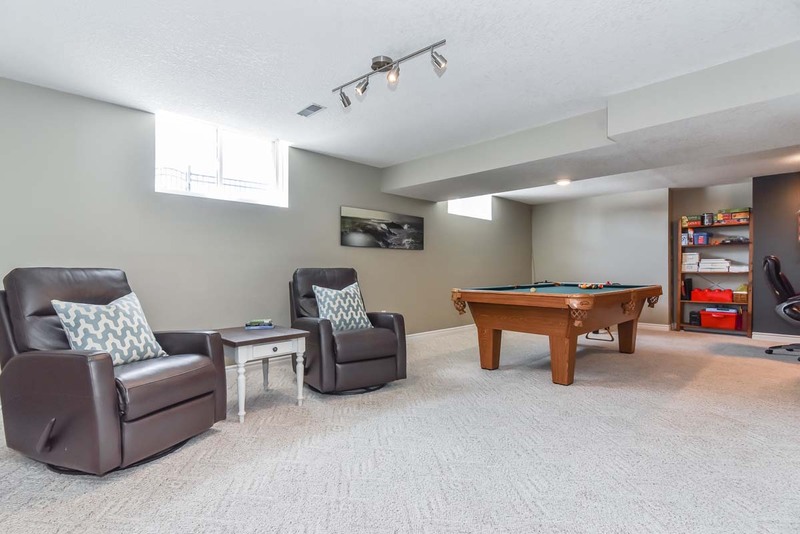 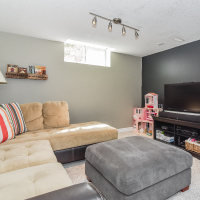 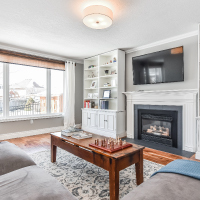 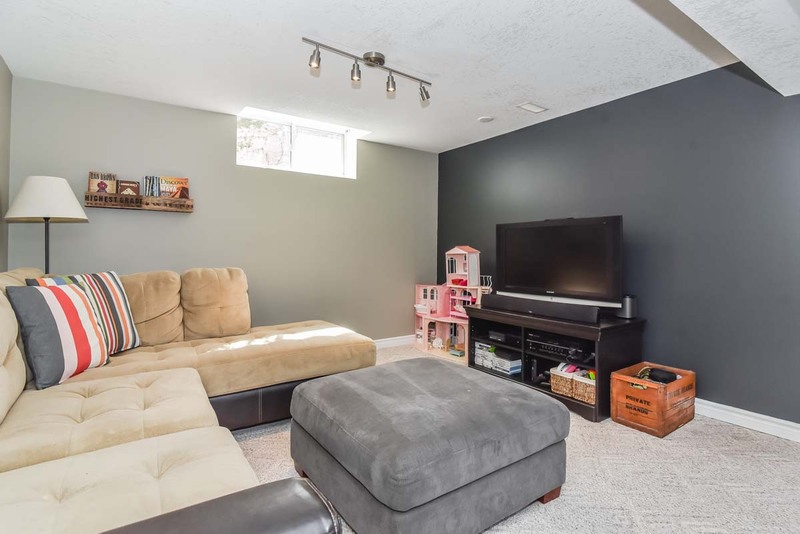 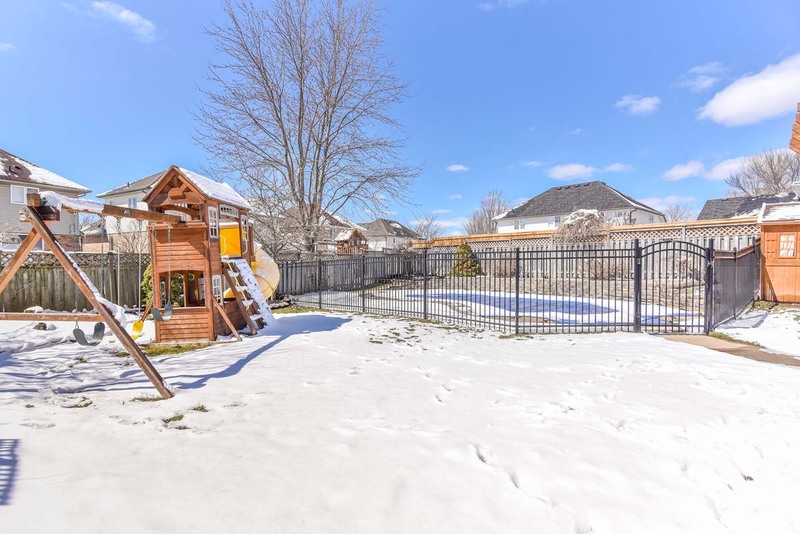 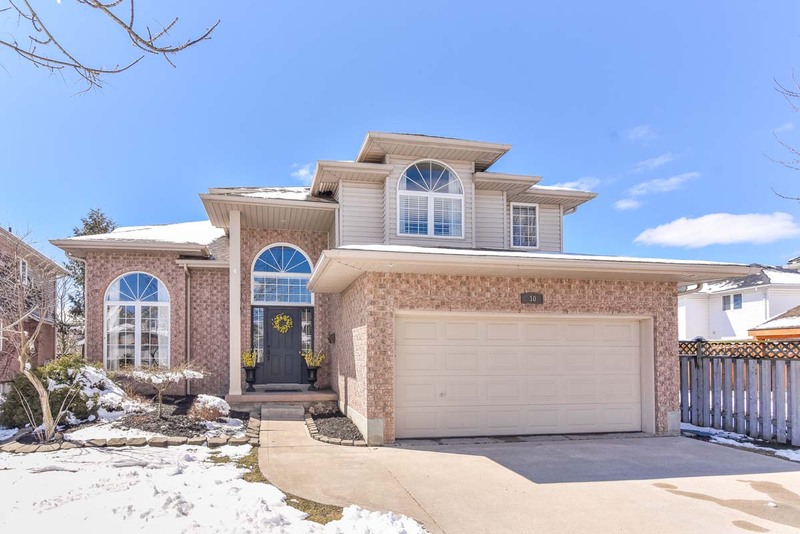 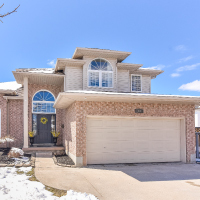 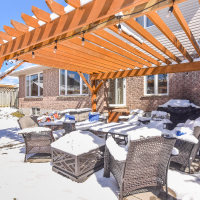 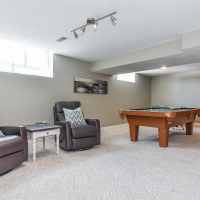 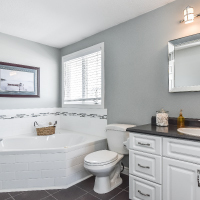 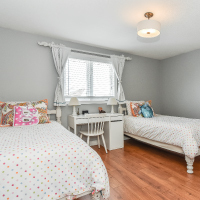 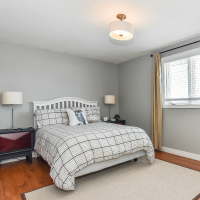 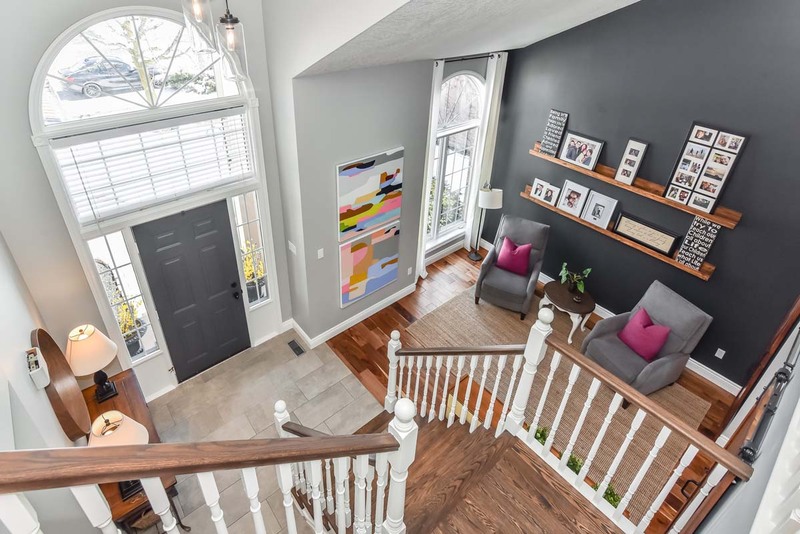 All situated on a quiet, mature, south-end oasis location, with the best of neighbours, fantastic schools, YMCA, parks, trails and easy access to highways and transportation. Come see it soon!